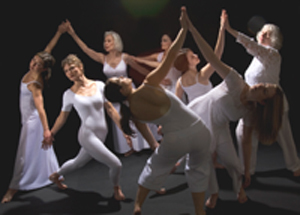 PERCEPTUAL MOTION, INC. is a dynamic, multigenerational modern dance company. It‘s mission is to engage dancers of mixed generations to create inspiring and meaningful experiences that open awareness, challenge perceptions and create community. PMI dancers are aged 25 to 82. Its founder and artistic director is award-winning choreographer Lin Shook. 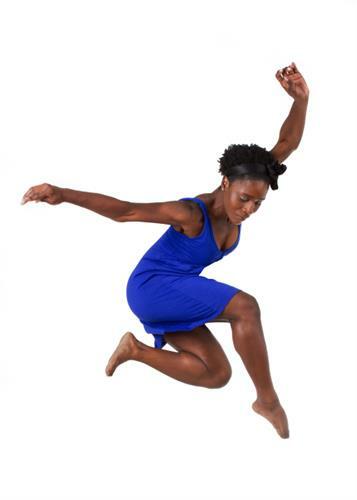 Perceptual Motion, Inc. brings the art form of dance into people’s lives through performances in a variety of concert & community settings and dance/movement instruction for people of all ages. Perceptual Motion, Inc. is partially supported by a grant from the Illinois Arts Council Agency, The Ruth Page Foundation, MB Financial Bank, The NorthCenter Chamber of Commerce and many generous individuals. 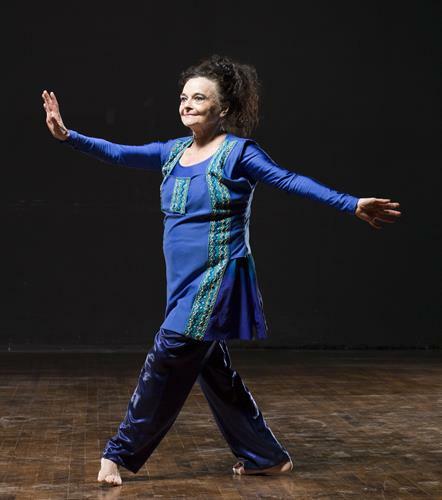 LIN SHOOK, Founder and Artistic Director, is recipient of the Independent Choreographer’s Award from the Metropolitan Dance Association in Washington, D. C. where she received her MA in dance. Lin’s work has been influenced by her studies with Hanya Holm, Eric Hawkins, Alwin Nikolais and Liz Lerman and in Chicago with Shirley Mordine, Nana Shineflug and Jan Erkert. 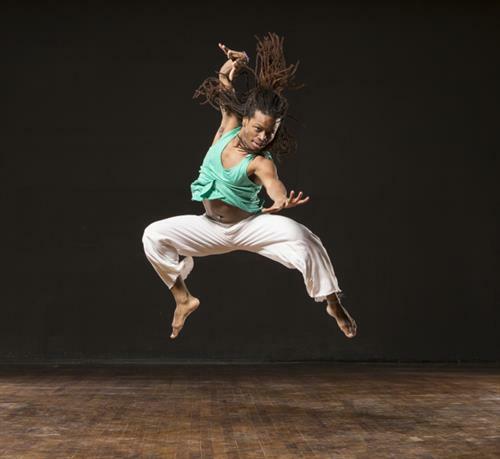 Lin served on the Board of Directors of the Chicago Dance Coalition for 7 years and has been on the dance panels for the Illinois Arts Council, CityArts and CAAP. 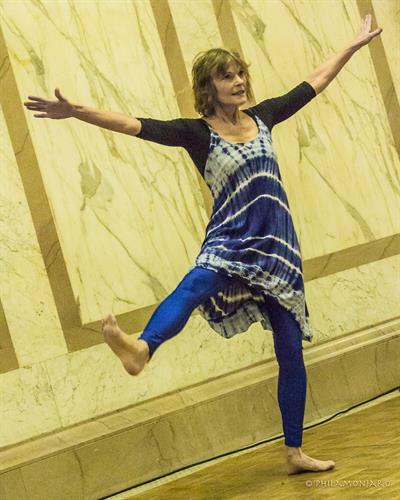 She teaches adult and children’s dance, Tai Chi, meditation, and chair yoga throughout Chicago. Located on the SE corner of Belle Plaine and Damen Ave.